Alcoholism creates addiction and affects health. 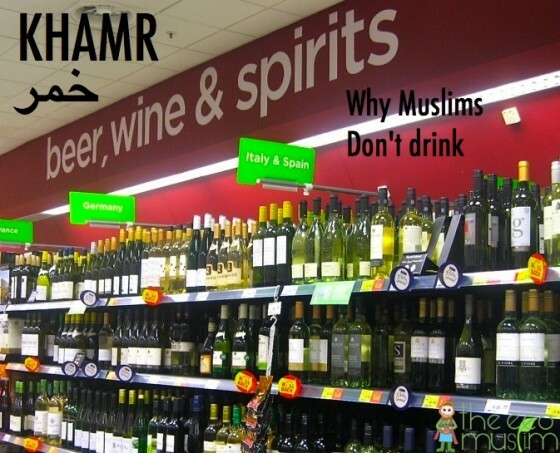 But for Muslims, not drinking is a command from God. While alcohol has its medicinal uses, the negative outweigh the bad and Islam says 'halal wine' is promised to only those who abstain from the bad.